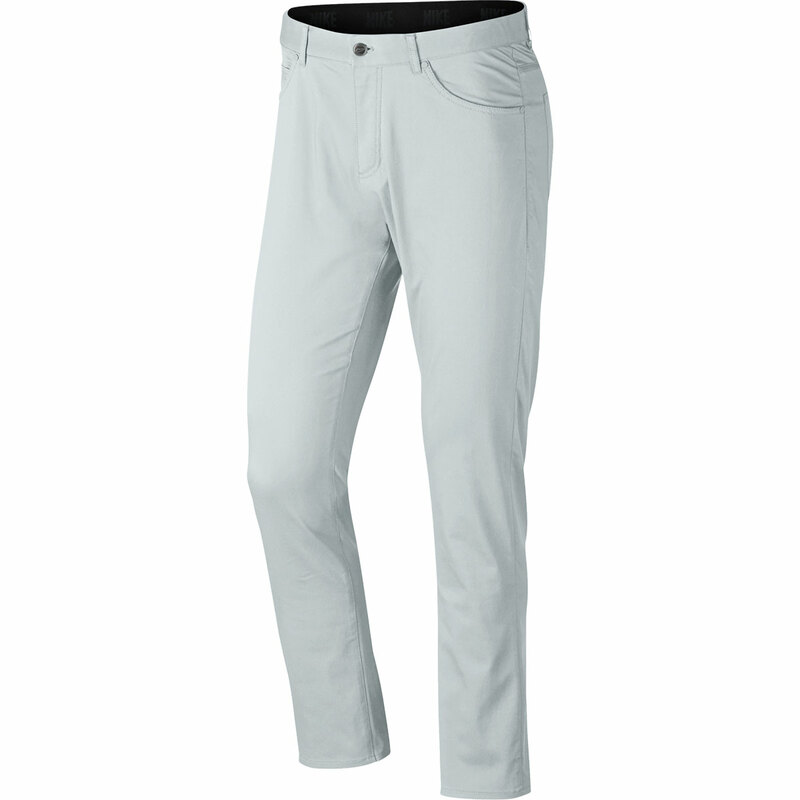 These performance driven trousers offer style for both on and off the golf course, with a slim fitting design, plus denim style stitching and rivets for a classic look. 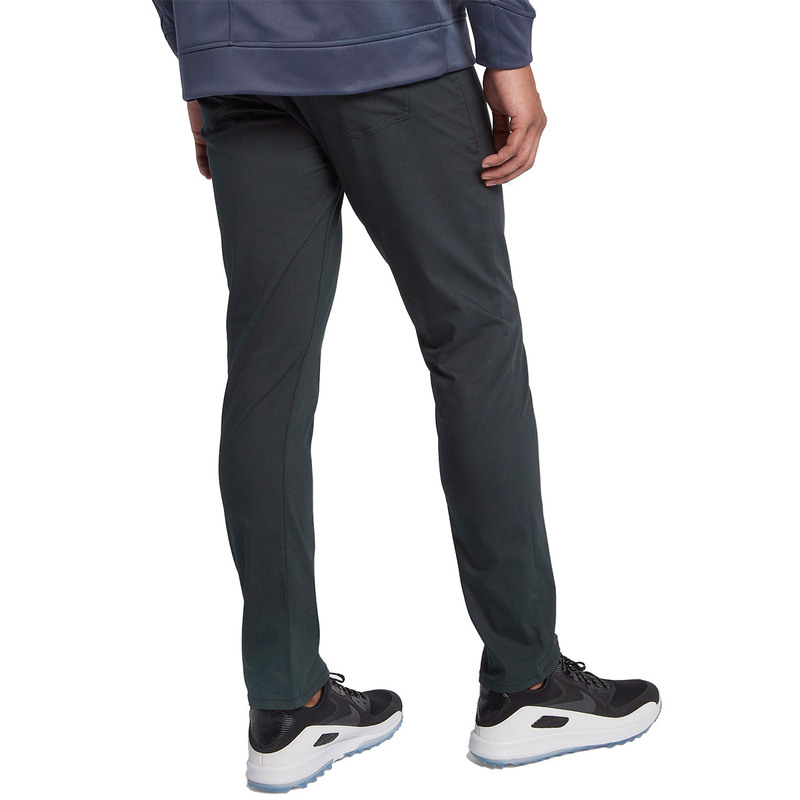 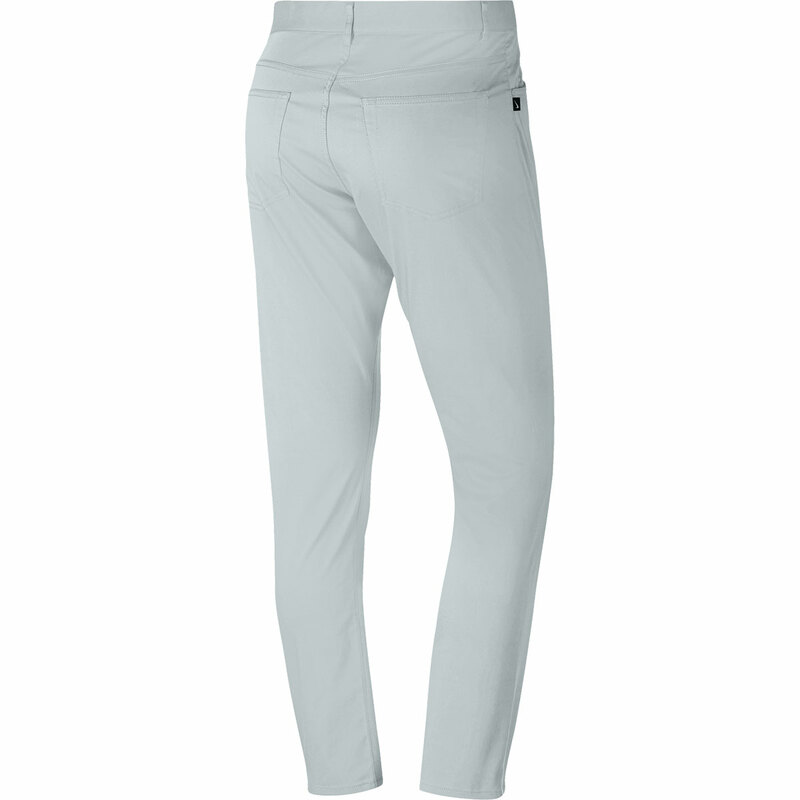 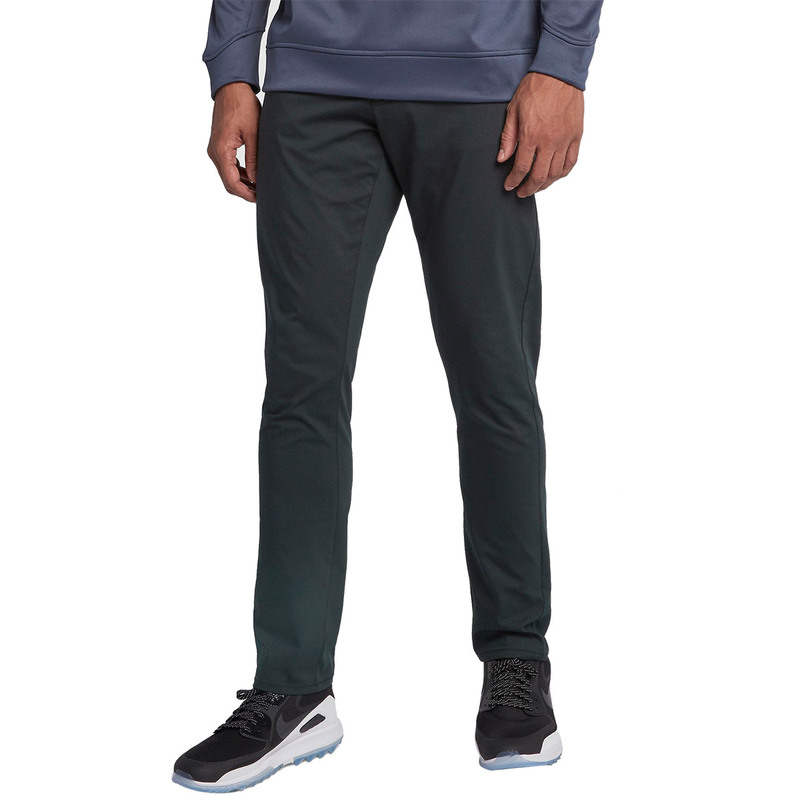 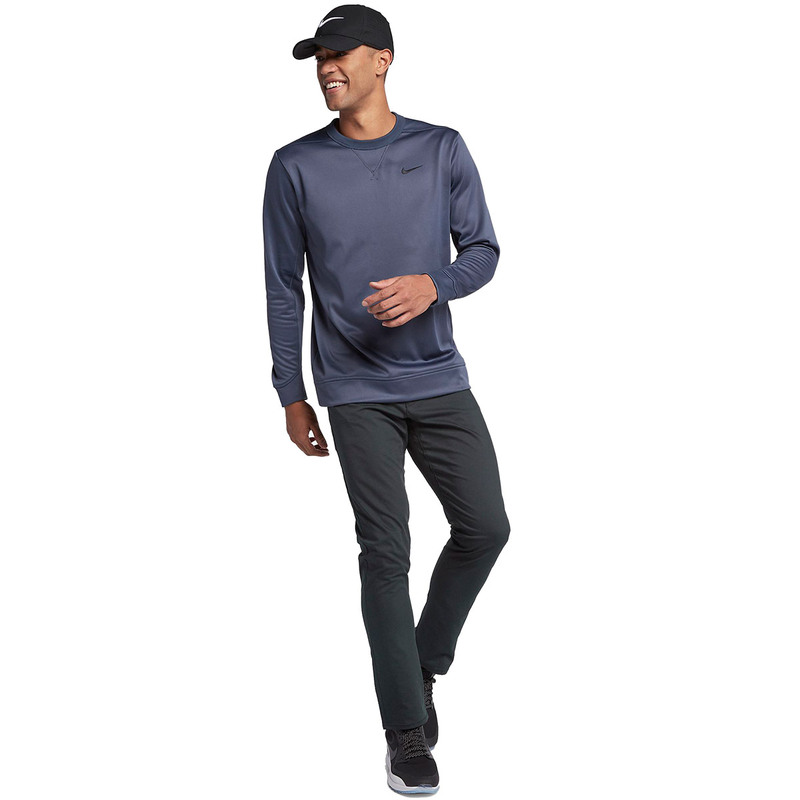 The trousers have been constructed with Nike Flex fabric, with a stretch elastic waistband to deliver the performance you require when out playing golf. 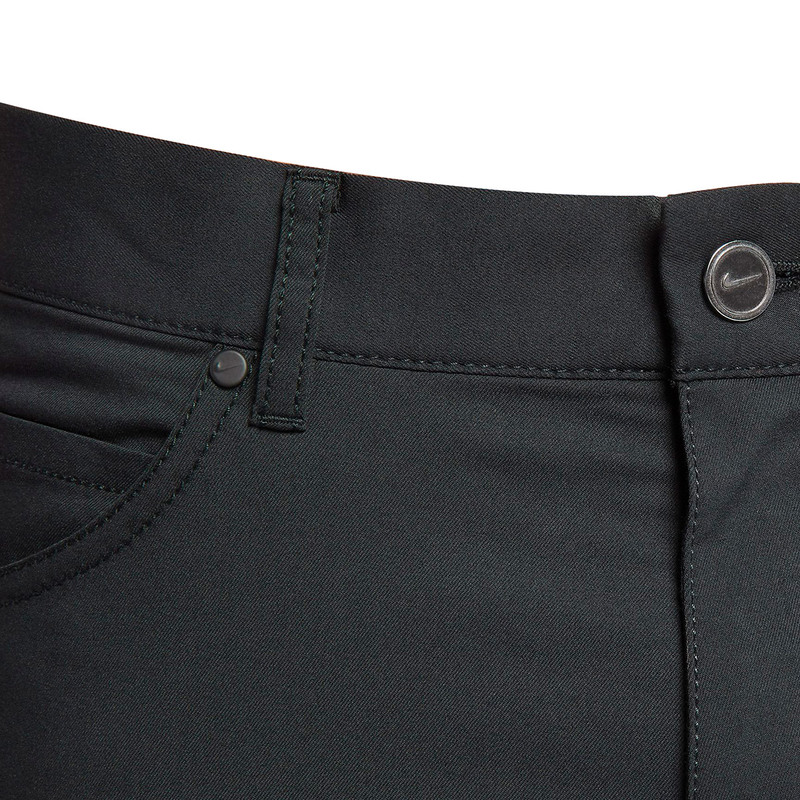 5 Pockets assist in more convenient storage, so no matter which hand is free you will always have space to spare.